Our expert staff has supported the Power Generation Industry for decades and has the knowledge & experience to provide quality products. Edison Machine is capable to repair or manufacture components on an emergency base. We will have several crews work “around the clock” to meet your deadline! 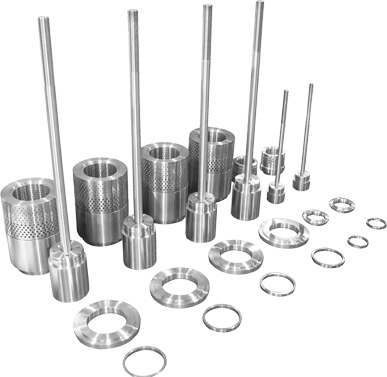 Edison Machine is ISO 9001:2015 Compliant and will track your items order from start to finish assuring customer satisfaction by providing the highest quality products meeting our customers requirements. 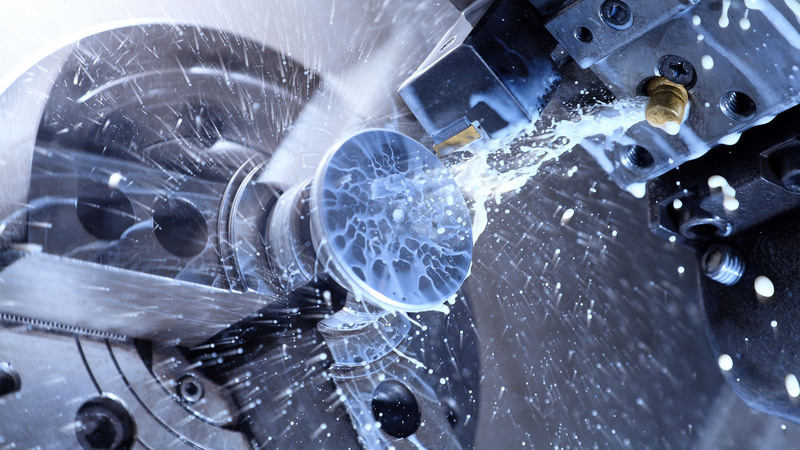 Edison Machine is a full CNC Machine shop equipped with the latest technology, modern techniques and experienced knowledge to Manufacture, Repair and Reverse Engineer Control Valve and Turbine Components. 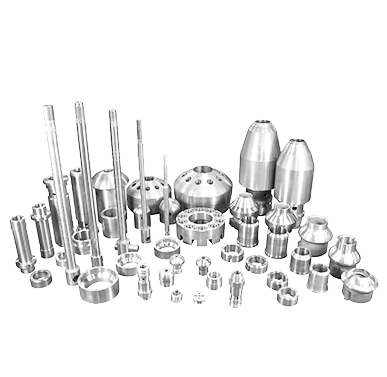 Edison Machine has catered itself to the power generation field for Nuclear, Fossil, Combine Cycle power facilities. Edison Machine has been working with the majority of Major Utilities since the past 40 years and has an Outstanding reputation with The Utility Industry. 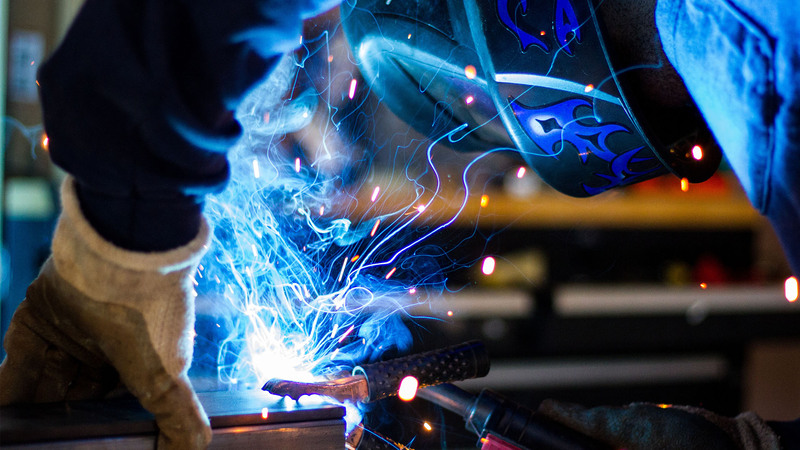 Edison Machine has the knowledge and expertise on techniques for precision Stellite Welding. Just a short note to express the satisfaction that I have with the work that Edison Machine has done for us! 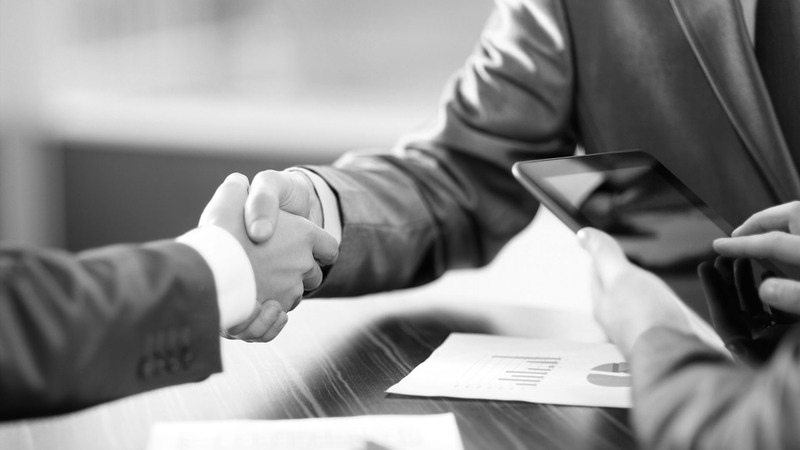 My experience has been that your company has not only performed the requested tasks with high quality and within the desired time tables. At times based on our request you have worked a round the clock to meet our needs and then hand delivered the product to our facility. Edison Machine and its people have pulled us out of the fire in numerous situations. 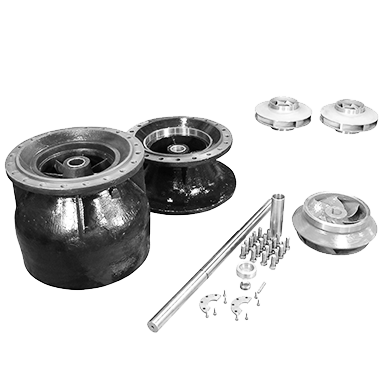 They have repaired Westinghouse, GE, and Cascade Yarway turbine valve parts for us many times, and their work has always been first-rate. The turnaround times we give to Edison are always very tight, and they always meet them. One time, we sent them a damaged valve part on Friday, Edison got it on Saturday, and we received the perfectly repaired part back on Monday. It’s always been a win-win between Edison and us. They do consistently outstanding work at one-half to one-third the time the OEM would take to do the same work. Edison’s quality workmanship and speedy turnarounds get us back up and running quickly, and that saves us money. We have been working with the people from Edison Machine for a good eight years. Among the work they’ve done for us is reconditioning Fisher CAV-4 Boiler Recirculating Valves and several other types of Fisher control valves. Last summer they fabricated some new gears for a gear box for us in only one and a half weeks. The OEM would’ve taken a couple of months to do that. 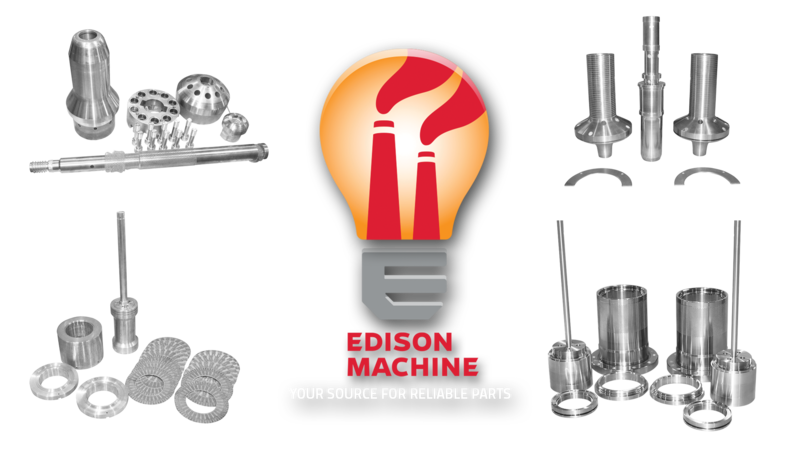 We keep using Edison Machine because they can refurbish old parts, saving us 40% to 50% off the cost of buying new parts. Manufacturers are very reluctant to refurbish a used part. Their recommendation is typically to buy a new part. But the cost of new parts is substantially more than having the existing pieces refinished. To me, it just makes sense to use Edison Machine whenever I can.